Citibank keeps on making changes to their high-end Prestige card. 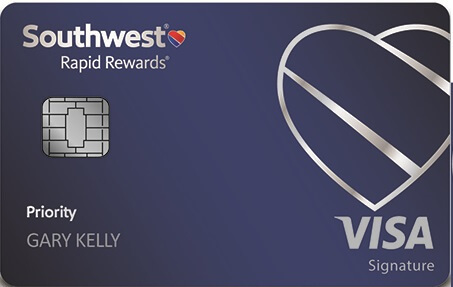 Originally this card offered perks like American Airlines lounge access, 3 free annual rounds of golf, and the ability to spend points at a value of 1.33 cents each towards airfare or 1.6 cents each towards airfare on American. Those perks were killed off last year. 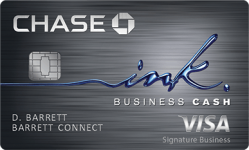 Currently Citi isn’t offering the Prestige card, but they will be relaunching the card in January. Spending on entertainment will go down from 2 points per dollar to 1 point per dollar next September. Points redeemed for paid airfare will go down from a current value of 1.25 cents each to 1 cent each next September. The 4th night free hotel benefit will be limited to 2 uses per year as of next September. 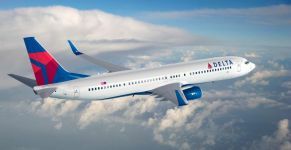 The $250 airfare credit will become a more broad $250 travel credit. 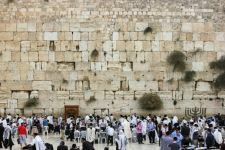 Spending on airfare and at physical travel agencies and online travel agencies will climb from 3 points per dollar to 5 points per dollar. 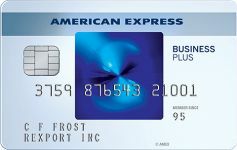 This matches 5 points per dollar on AMEX Platinum, but also includes travel insurances that AMEX doesn’t have. Spending on dining will climb from 2 points per dollar to 5 points per dollar. Spending on cruises will climb from 1 point per dollar to 3 points per dollar. Cell phone damage/theft protection will be added. Hotel spending will remain at 3 points per dollar. The $95/year Citi Premier card isn’t changing, for now at least. It earns 3 points per dollar on all travel, which is much more broad than the Prestige card’s travel spending categories. The Premier card also earns 3 points per dollar on gas and will retain 2 points per dollar on entertainment. 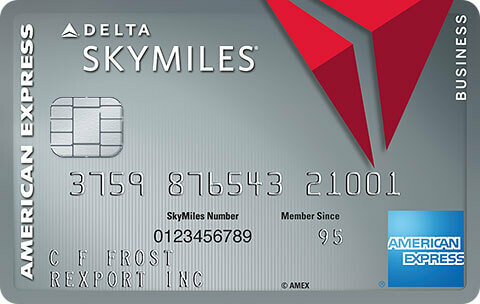 The Premier card also still offers a value of 1.25 cents per point when redeeming for paid airfare. 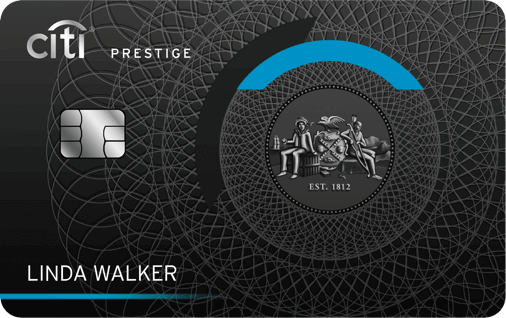 You can transfer points from the Prestige card to your own or to a friend’s Premier card. 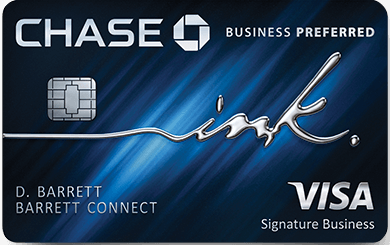 Assuming that you have access to a Citi Premier card and that the Premier card retains its increased points value for paid airfare, you can redeem the Prestige card’s 5 point categories at a value of 6.25 cents towards paid airfare. If you don’t also have access to a Premier card then the loss of the ability to redeem points for greater than 1 cent each hurts the value proposition of this card. 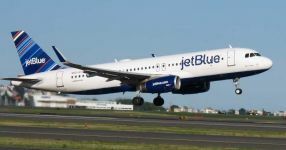 It means that if you don’t value these airline transfer partners that a category that earns 5 points isn’t significantly more valuable than a category earning 3 points per dollar on a Chase card that allows points to be redeemed at a value of 1.5 cents each for any travel and to transfer points to partners like United, Southwest, and Hyatt. If you do value Citi’s transfer partners then the 5 points per dollar on airfare, travel agencies, and dining are excellent! Many people do get outsized values from the 4th night free hotel offer on the Prestige card and given that the effective annual fee is $245 after the $250 travel credit, it can still make sense to hang onto the card even after they limit those 4 night free rebates to 2 per year. It could even make sense to have multiple Prestige cards just for that use, depending on what caliber hotel you redeem that benefit for. Will you signup for a Prestige card when it relaunches? 25 Comments On "Citi Will Shake Up The Prestige Card Yet Again"
Canceling when the 4th night switches to restricted. Enough is enough with the devaluation. Why? If you are Citigold, after the $250 travel credit, your net cost is $100. 2 nights free at a hotel is worth a lot more than $100. I have saved close to $20,000 from the 4th night free benefit over the past 3 years. Best perk of any cc. Also, we don’t know what the sign up bonus will be, if any. You are effectively paying $245 to get the same amount of points as Amex Platinum on travel, but with far fewer benefits. Dining is good, but you have to spend a heck of a lot to justify paying that much as opposed to get 2 points on Sapphire. 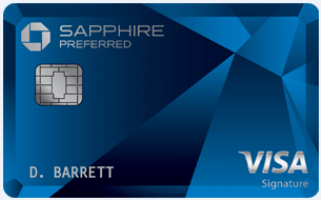 Does the Amex Platinum and Chase Saphire Reserve have the cellphone insurance ? The personal card is also if the charge was made by an Airline. While the terms say this, every online travel agency purchase for flights has earned 5x on platinum, at least for me. I think that’s because almost all OTA purchases end up posting as if coming from the airline. Agree, between this, Citi’s travel protections on award tickets, and 5x on dining (and that we always transfer points to partners instead of using for paid tickets/hotels), these are some pretty positive changes and will put the card back in my wallet permanently (for now, ha). For those who spend big bucks on sports tickets, the Savor Card from Capital One is great. You get unlimited 4% back on entertainment. 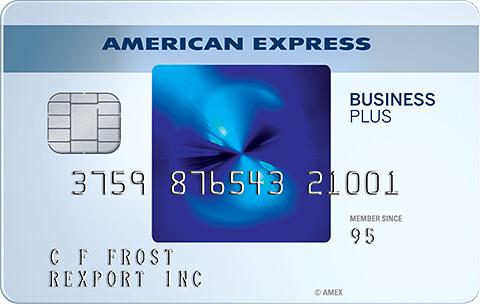 As a very frequent flyer, it’s still worth using Amex plat for the 1.5 points for purchases over 5k (and their generous credit lines…), and still use Citi premier which allows you to create virtual account numbers instantly and get 2 points per $. Priority pass is good for two guests or immediate family. The 4th night credit is everything with this card. I made well over a thousand dollars per year using this benefit and it subsidzed my other high fee cards. All good things come to an end. what are the chances of the premier staying at 1.25? on this point, does the premier 1.25 cents per point work only on paid airfare and not on paid hotel stays? As someone who doesn’t usually (ever) stay in a hotel for more than 2 nights at a time, I don’t think the 4th night free has value to me, for sure not happening more than twice a year! Who has so much time and money to stay at a hotel for 4 nights more than twice a year? Is there something here I should know? Like are these transferable? @Dan I’d love to get your opinion. I’ve been locked out of CSR because of 5/24. I have the Citi Prestige and Amex Platinum. (I also have CIP, freedom x4, Discover, Citi Dividend x3, Citi Thank You Premier, CFU, CIC, Amex BBP, and some others.) 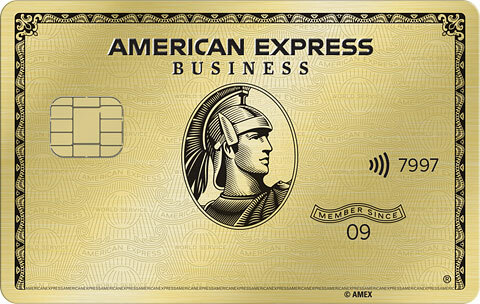 My plan was to downgrade Platinum to the new Amex Gold card in January when the fee becomes due, because I don’t have easy access to the Centurion Lounge and I have Priority Pass from Citi Prestige and CNB Crystal Visa Infinite. I have Hilton Business and an upgrade offer on my Hilton to Aspire, so I have Hilton Gold covered. I’d lose SPG Gold, but that’s not worth much, and I rarely stay at Marriott. However, I don’t even know now if Amex Gold is worth it with the 5x dining from Citi. I already use OBC for groceries. You’ve got a good setup. What did you end up deciding? This made me look into the CNB which I had never heard of. Thanks! Citi works for me now because of the Priority Pass and the airline credit coupled with the 3x points on airline travel. The extra $45 is a bummer but not a killer. The extra 2x points on travel more than makes up for it as I charge close on $100k annually in air fares for myself, family and friends. $45 for 200,000 points is great value!